Eli Giannini is a Melbourne architect and Director of MGS Architects (McGauran Giannini Soon Pty Ltd). Over the past 25 years Eli has been responsible for the design direction, winning numerous industry awards for the practice. She brings to her work tenacity and passion for the craft of design with a special interest in developing architectural typologies into project specific responses. 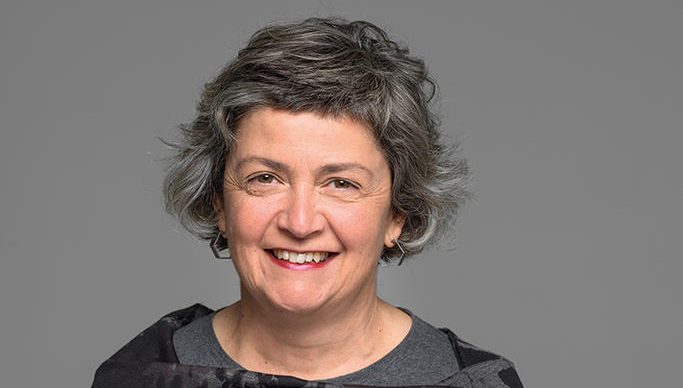 Eli has contributed to the architecture profession as RAIA national Councillor and Chapter President, and as chair of the Victorian Chapter Awards Task Force, the honours committee and the 2007 National Conference organising committee. In 2008 she was made a Lifetime Fellow of the AIA. She has promoted architectural design, theory and research through her writing, exhibitions and conference presentations and as eminent architect of design competitions juries.